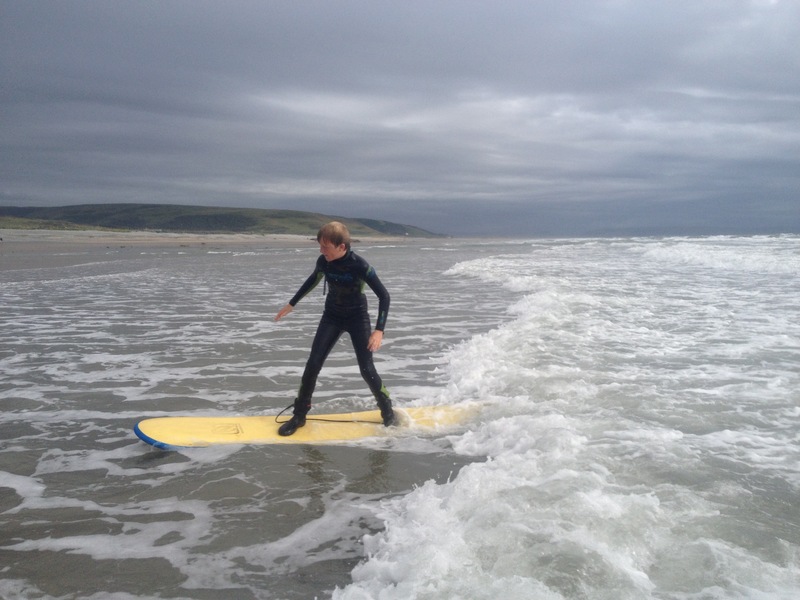 AberAdventures can really help your path from beginner, to experienced surfer. 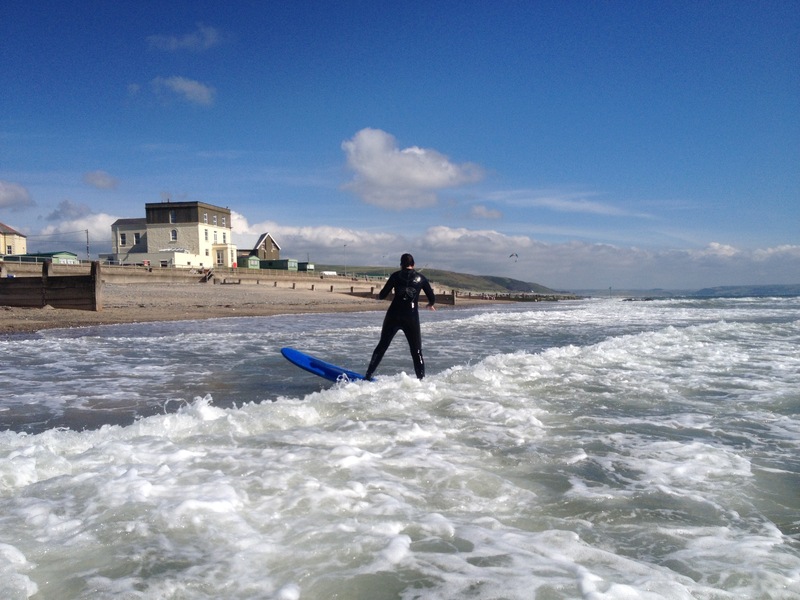 Improver practice sessions are available to anyone who has had a full surf lesson with us. Hire all the equipmnent and still get some coaching from one of our expert coaches, without the full lesson format. • Meeting the needs, goals and aspirations of every individual. Improving paddling technique and timing. Fast effective pop up techniques. Feet and body positioning. Learning how to turn. 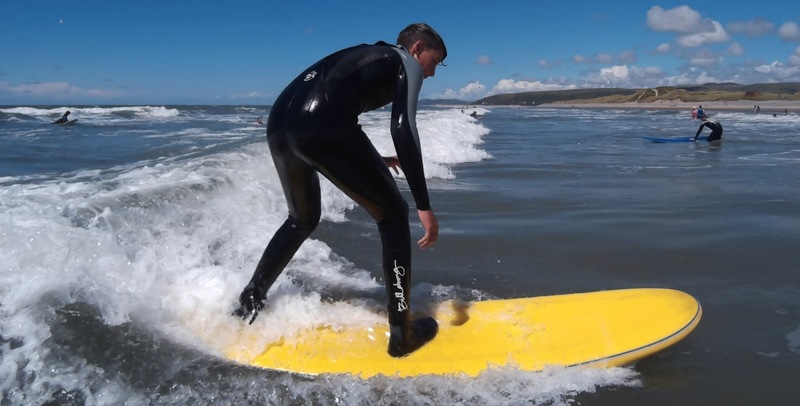 Surfing etiquette and maybe catching an unbroken wave or two, (if conditions allow). 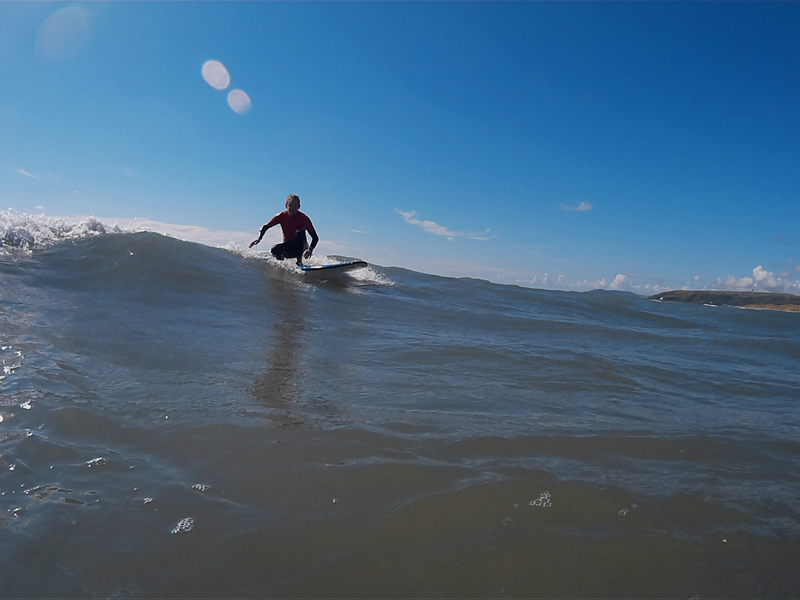 • Adhering to strict safety guidelines, we are regulated by the Surf Schools Alliance and the International Surfing Association. 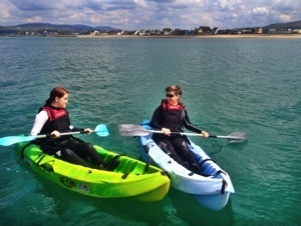 • Our instructors are professional, friendly and welcoming experts. All qualified with NARS Beach Lifeguard/Surfcoach Lifesaver award and ISA coach awards. • Available to anyone who has had a full surf lesson with us. • Excellent value. ONLY £27.50 for 2 hours. • Only a booking of 2 required for us to run a session. (Individuals can join other bookings). £27.50 pp. All equipment included. Minimum age 7 and able to swim 25m. Pre-booking is essential. Full terms and conditions.